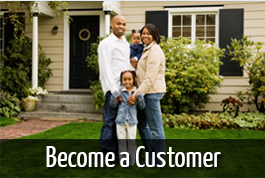 Northboro Oil is a friendly, family-owned provider of home comfort services in Northborough, MA, and the surrounding communities. Thousands of customers trust us to take care of all their heating and cooling needs year-round and save them money with expert equipment service, reliable delivery of premium heating oil, and sound conservation advice. 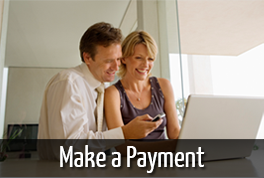 Our comprehensive array of services delivers great value and peace of mind. 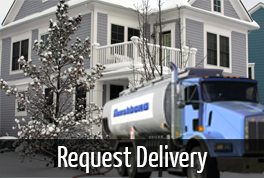 Our automatic delivery service lets you rest easy about your heating oil supply, because we strive to make sure you always have heating oil in your tank. 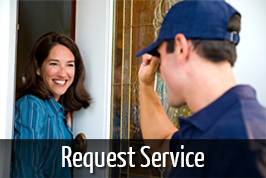 Our service contracts provide expert preventive maintenance and 24-hour emergency service. You never have to worry about being left in the cold. Our budget plan spreads out your heating costs so you can manage them more easily without having to face a winter budget squeeze. We install advanced, high-efficiency equipment to help you conserve energy and save money.  Our installation work is meticulous, and your new equipment performs the way the manufacturer intended. We've been caring for Northborough-area families since 1953, and we'll be here for decades to come. We treat our customers the way we like to be treated ourselves, and we constantly expand our expertise so we can meet every challenge.